← Is spring here? We are waking up and so are the plants. Today is April 4th and it is slowly beginning to look and feel like spring. We watch for spring by recording the changes in the world around us. Some changes we notice quickly – like the longer day light, the melting snow, the warmer temperatures. Another sign of spring is to listen to the birds. During our long winter it is pretty quiet but now in the spring thaw there are sounds everywhere. The birds that stayed here all winter (overwintered) are out making nests. There is another group of birds that are just returning from their winters stay in the south. These are the birds that migrate. They travel south to find food and shelter during the cold months. They might also be looking for a safer area to breed and raise their young. The birds in Minnesota return in three groups. The first we see return are the water birds. They arrive as soon as the ice is off the lakes. These are birds like our ducks, and mergansers. They have arrived in Minnesota already. 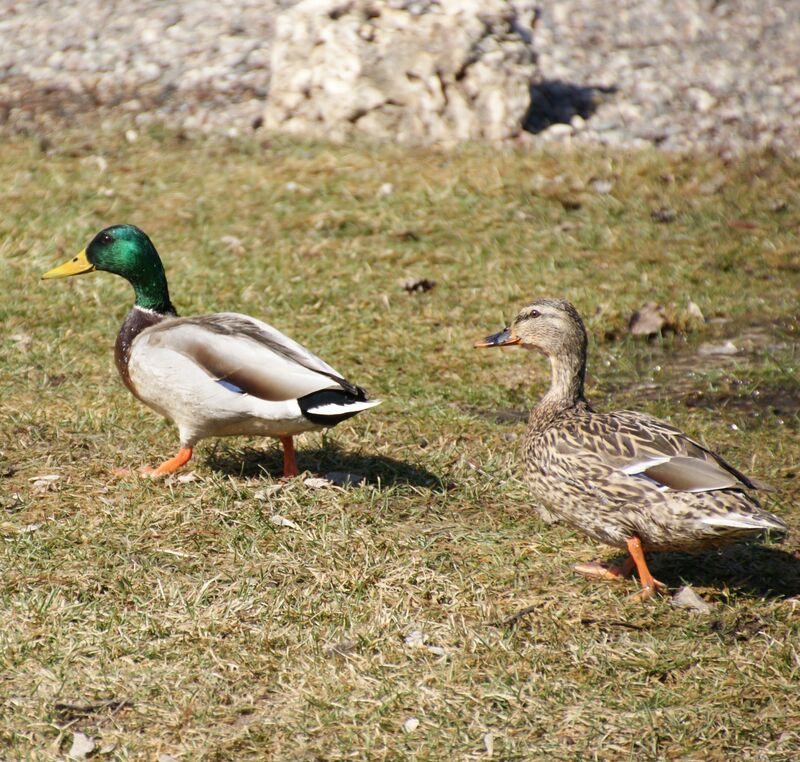 I spotted this pair of ducks at the Minneapolis Rock Garden enjoying the small pond and sunny afternoon. As the month goes on we will find the shore birds like blue herons, sandpipers arriving. It is not until late April or early May that we begin to see the songbirds. Songbirds include the Robins, Finches and Blue Birds. It is time to head out into the woods or your backyard to watch for birds? 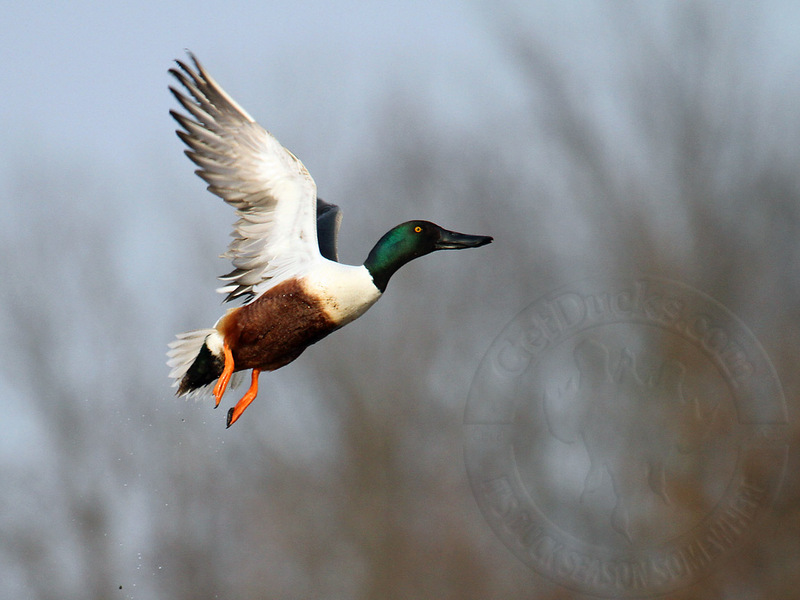 What birds stayed in your area all winter? What new birds can you see and hear? drawing pictures of the birds or take a picture you can paste in your journal is also helpful.